Two farmers in Si, Chuan, China struck gold after unearthing a groundbreaking discovery. One fateful day, while digging in the field, the two men discovered a gigantic ginseng root. This was the first time such enormous roots were unearthed in their area. It weighs as much as 100 kilos! Right from the start, the two farmers already knew that their discovery is valuable. Ginseng root is known worldwide for its health benefits and medicinal value. However, its monetary value did not even cross their mind. Unaware of the true value of their discovery, the two friends decided to split the ginseng root with their family. 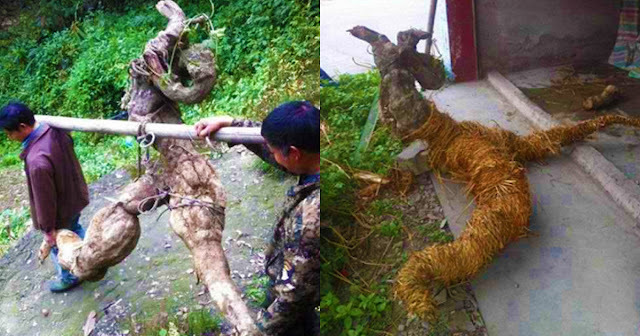 However, one businessman from Guang Dong heard of the massive ginseng root and offered $700 for it. Later on, the two friends decided to sell it to him. Little did they know that their ginseng root is worth so much more! Soon enough, the word about the enormous ginseng root spread like wildfire in the town. More and more people were curious about it, and one of them is a wealthy business owner who is interested in purchasing it. Since a giant ginseng root is a rare commodity, many people wanted to get their hands on it. But in the end, it fell into the lap of the wealthy gentleman. The first buyer made a fortune after selling it to him for $7,000. That is ten times the amount her purchased it for! In the end, the men who unearthed it were dismayed after hearing about their ginseng root's value. Nevertheless, we're sure that it will serve as a valuable lesson for them in the future. What are your thoughts about this? We'd love to hear from you, so don't hesitate to share your thoughts with us in the comments section below. 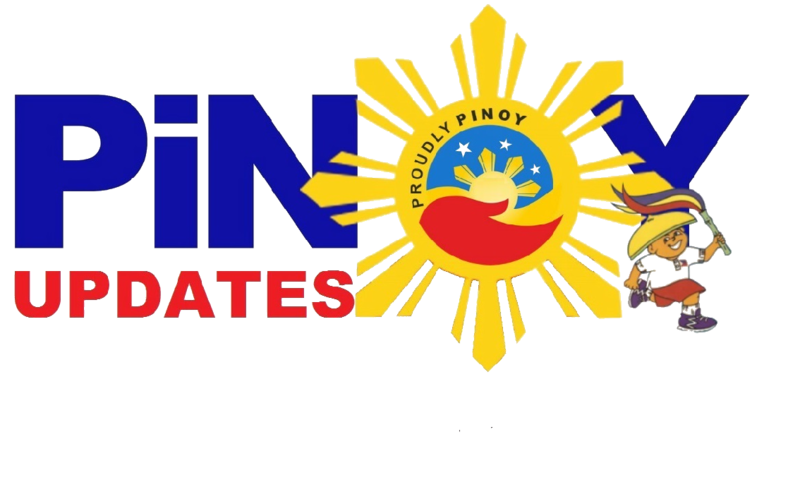 For more updates on the latest happenings, feel free to follow us on Facebook.